This is an 15 Inch Active PA box in a strong ABS cabinet fitted with a high quality mixer/amplifier. 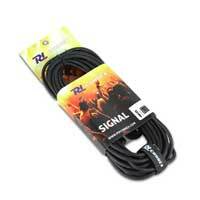 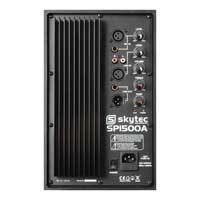 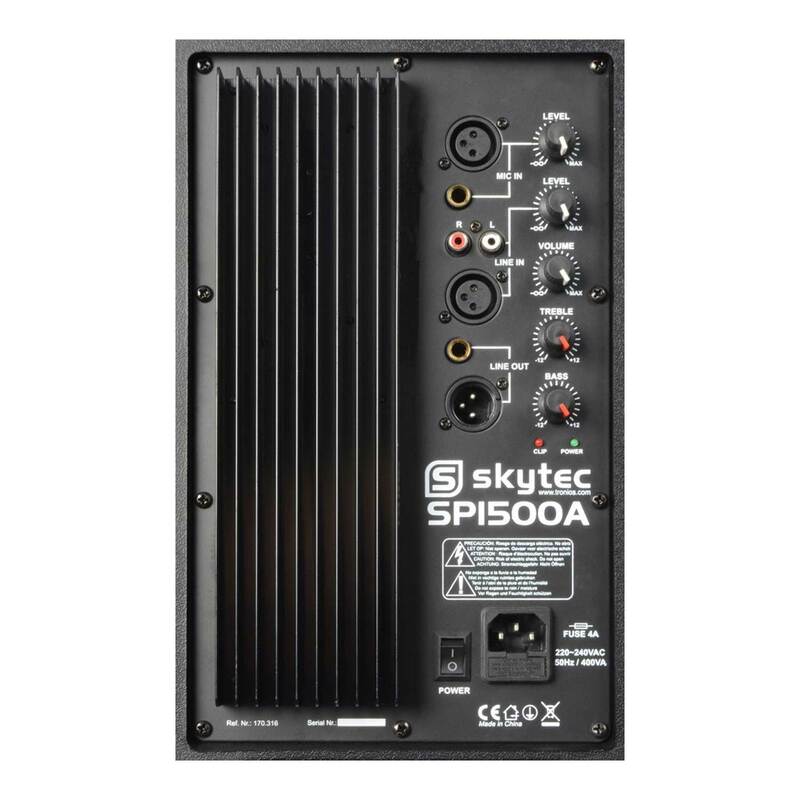 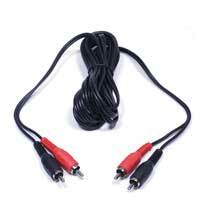 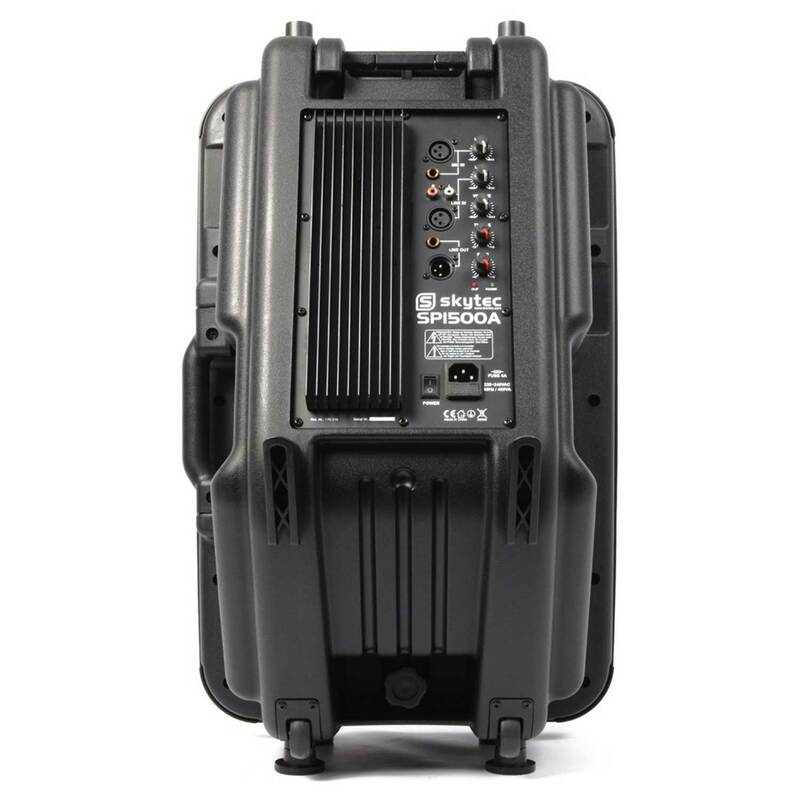 It is a complete plug and play unit, so can be connected directly to your music source and is ready to go. 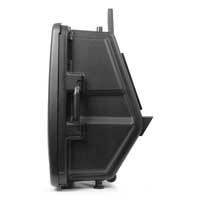 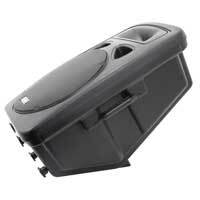 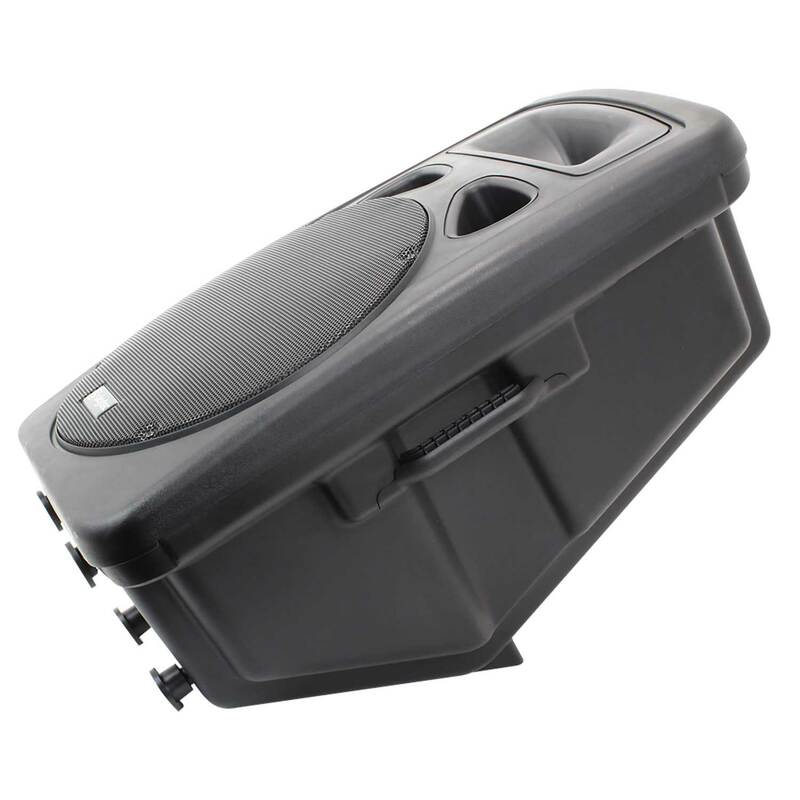 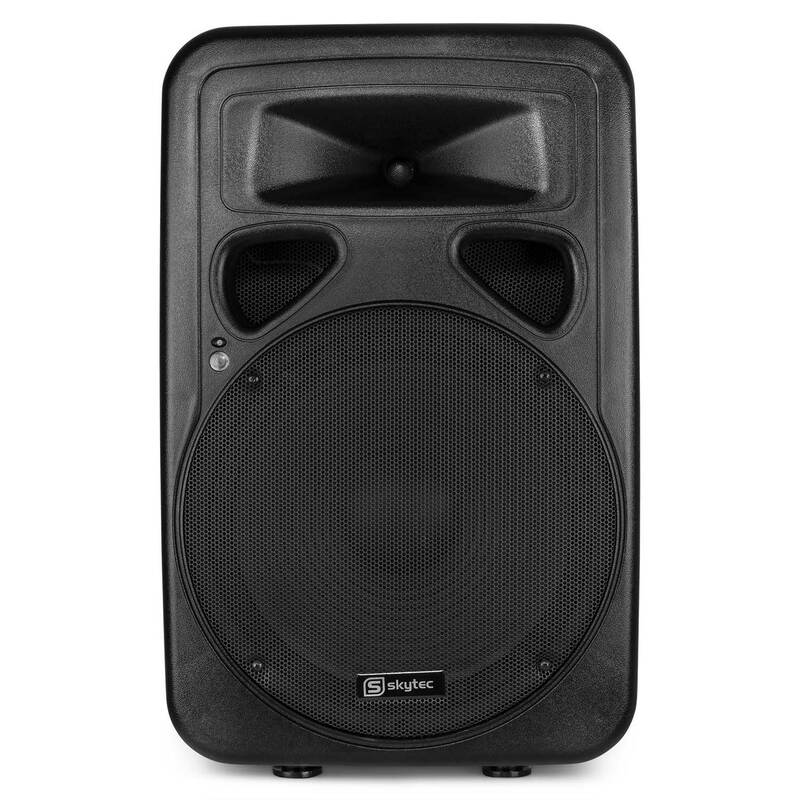 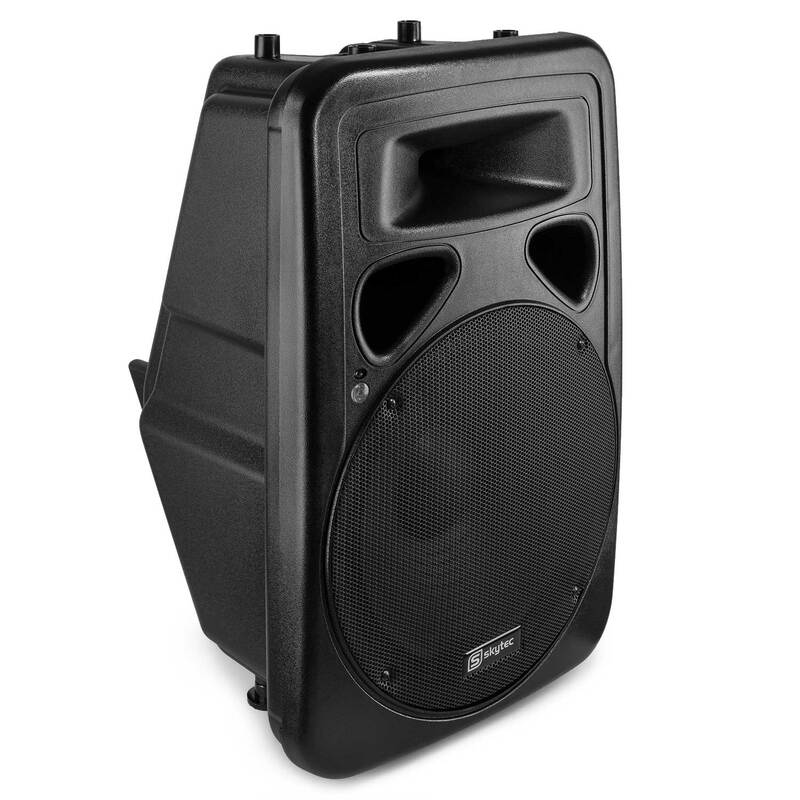 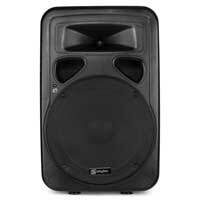 This item is a 2-way bass reflex speaker system which is protected by the impact resistant ABS housing. 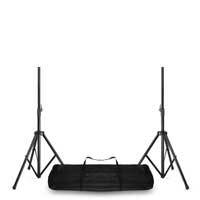 Each unit has line and mic inputs, bass and treble controls, and are equipped with integrated carry handles and are pole/stand mountable. They can be used as a stand-alone unit and are ideal for mobile use.